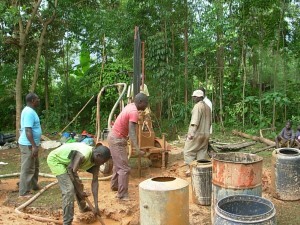 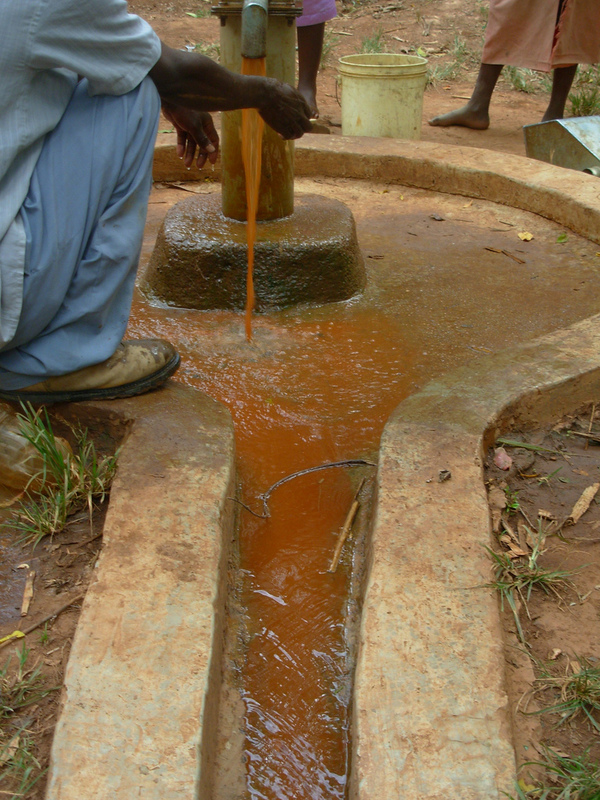 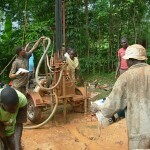 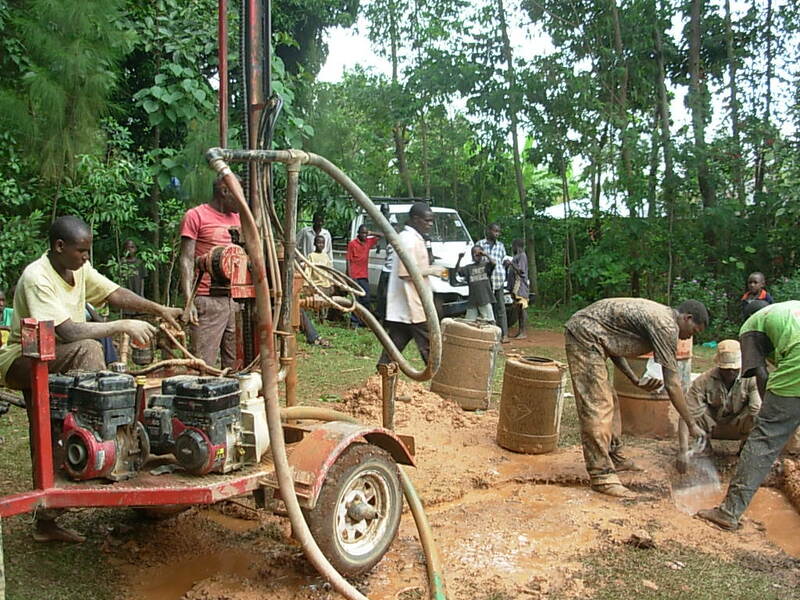 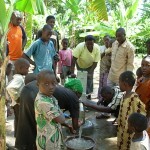 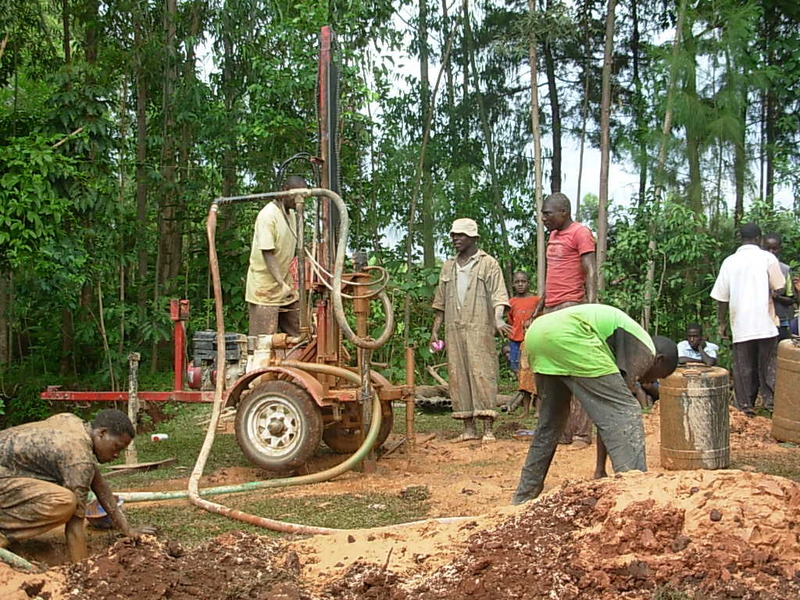 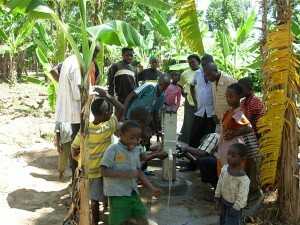 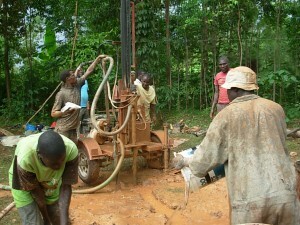 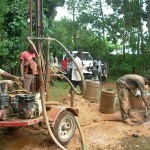 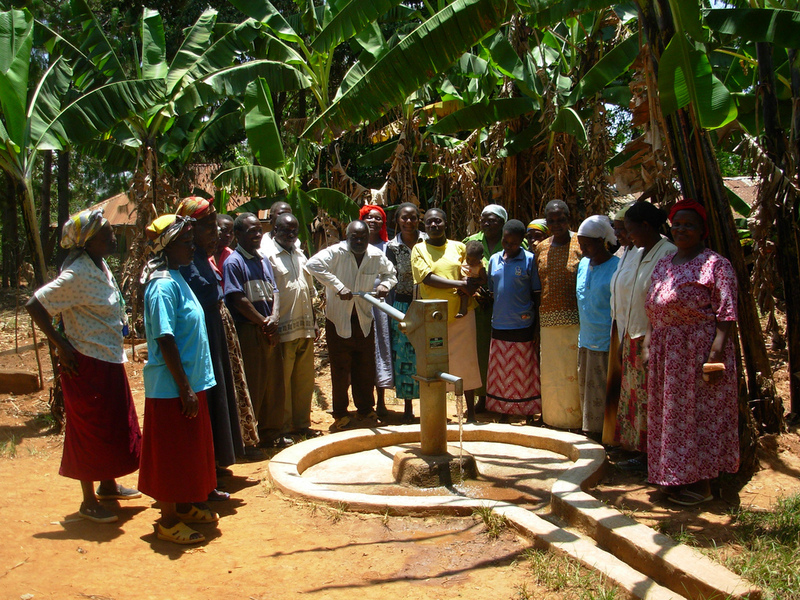 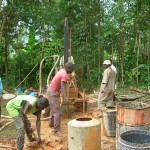 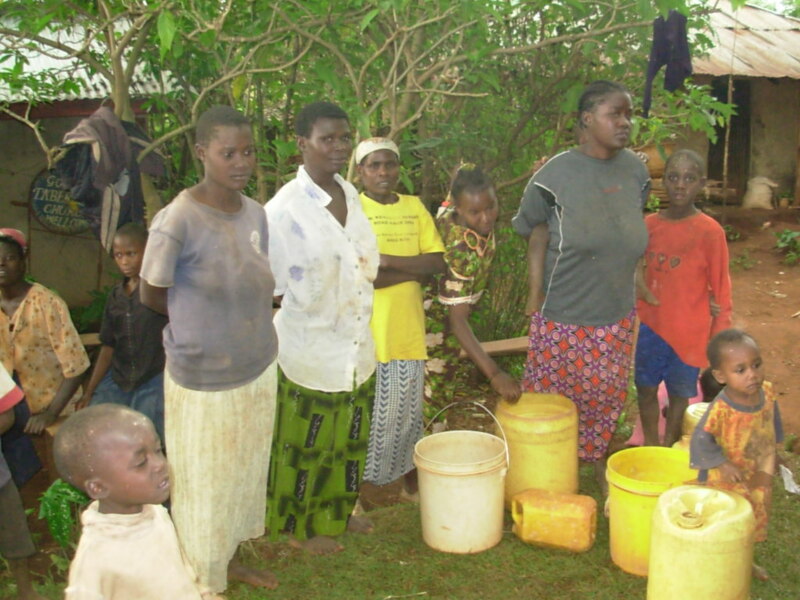 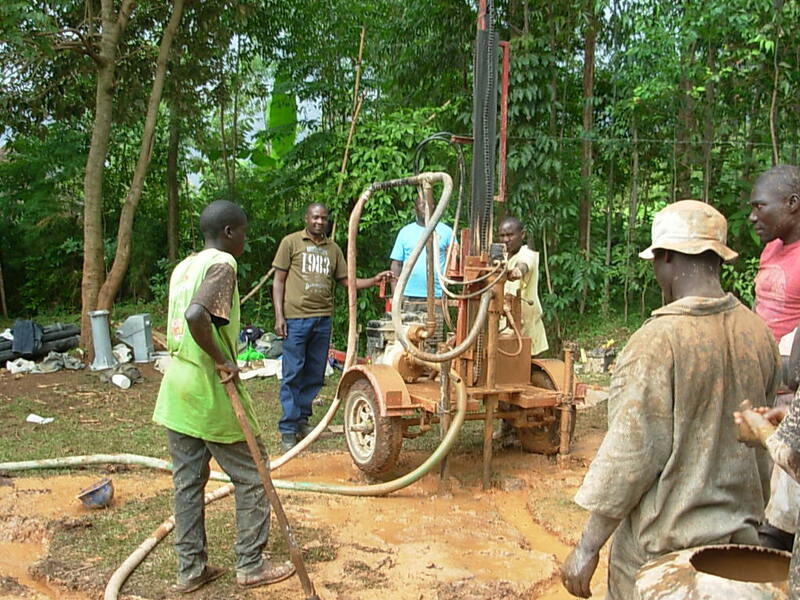 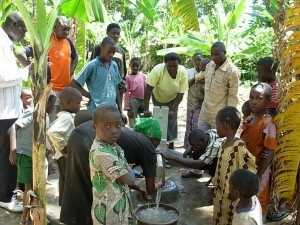 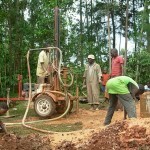 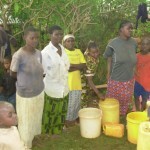 A new well has been installed in the Ebubayi Community. 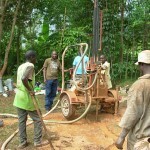 was measured at 40 liters/min. 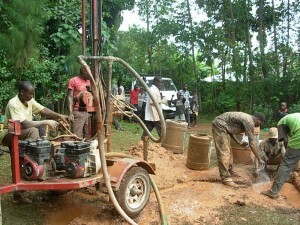 making sure it will serve this community for many years to come. 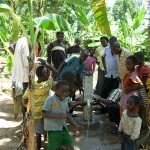 The well in Ebubayi has been repaired. 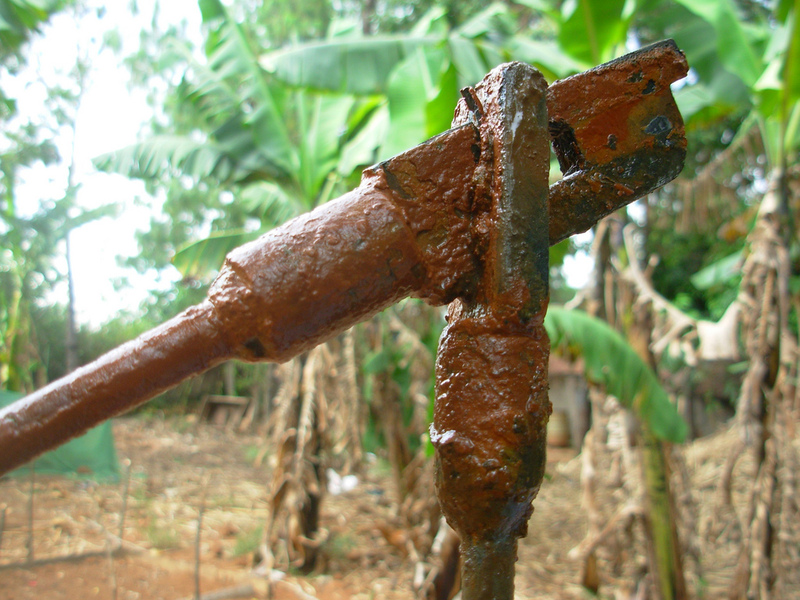 Like a few others that were installed a few years ago, this pump had inferior rods installed that rusted out prematurely. Since we go back and check up on our projects, we found the problem. 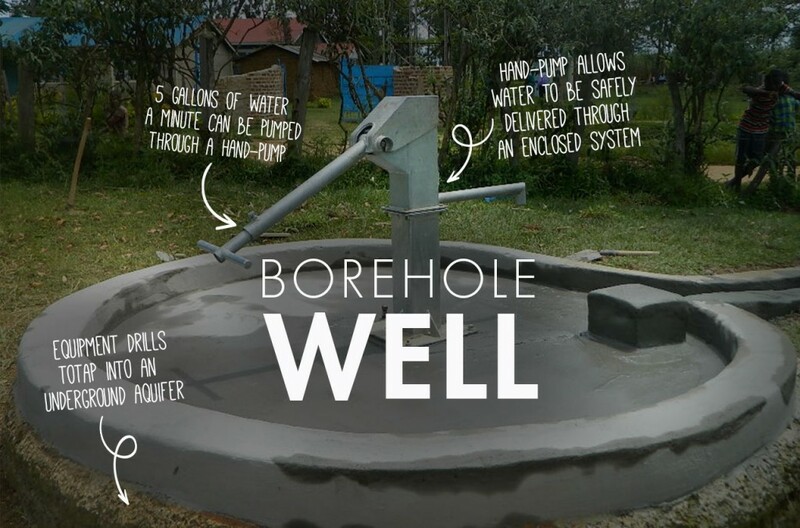 The good news is that the fix is fairly simply. 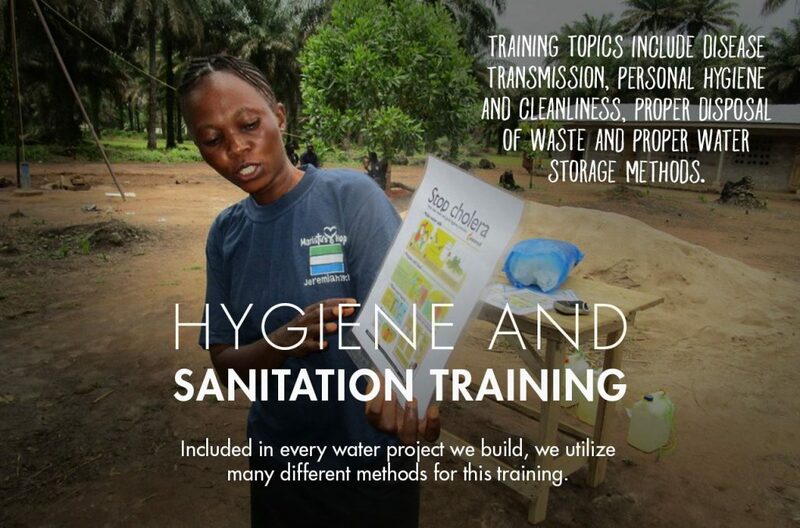 While the crew was on site, we took the opportunity to fund another few sessions of sanitation and hygiene training. 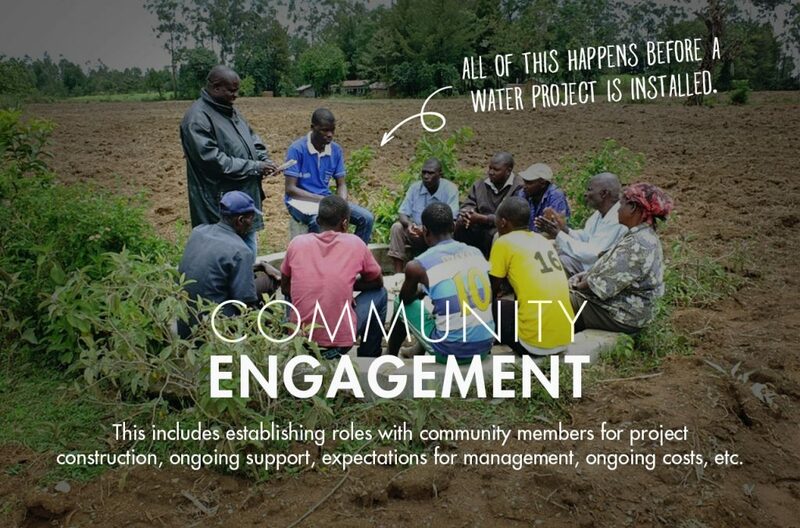 This time with the community is invaluable. 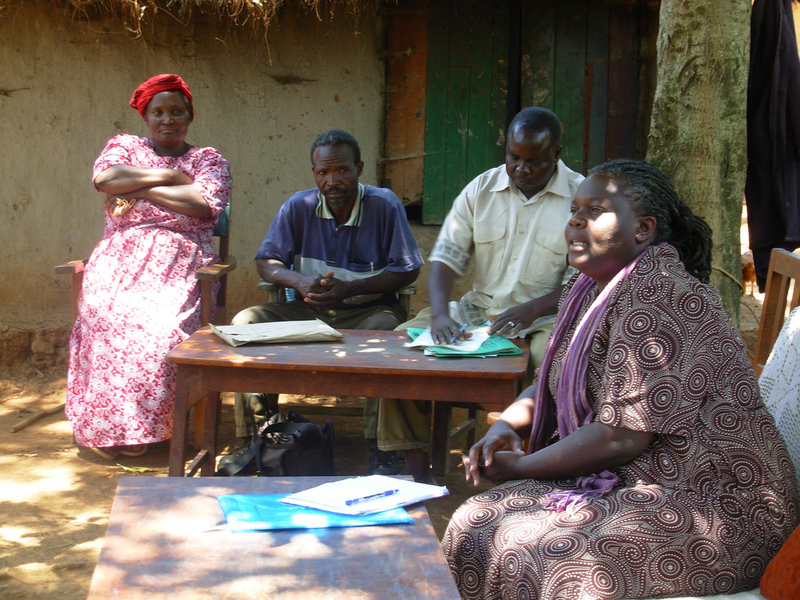 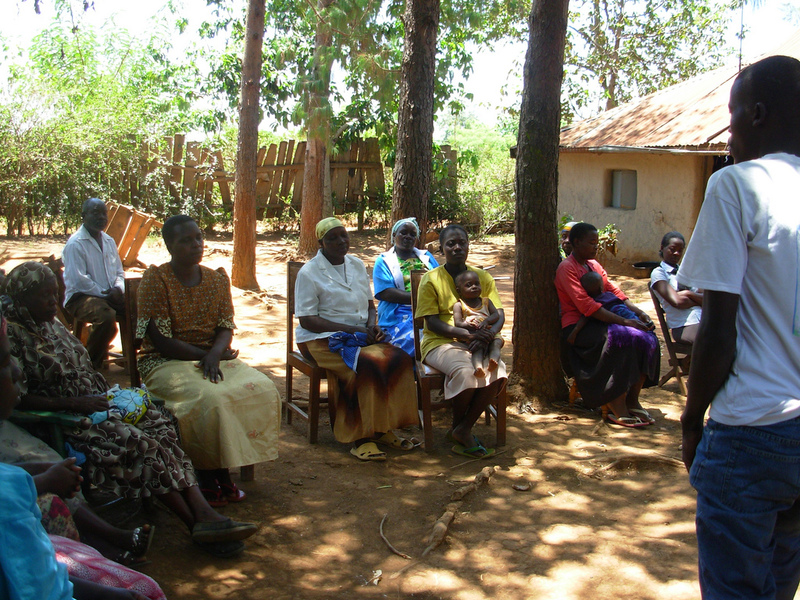 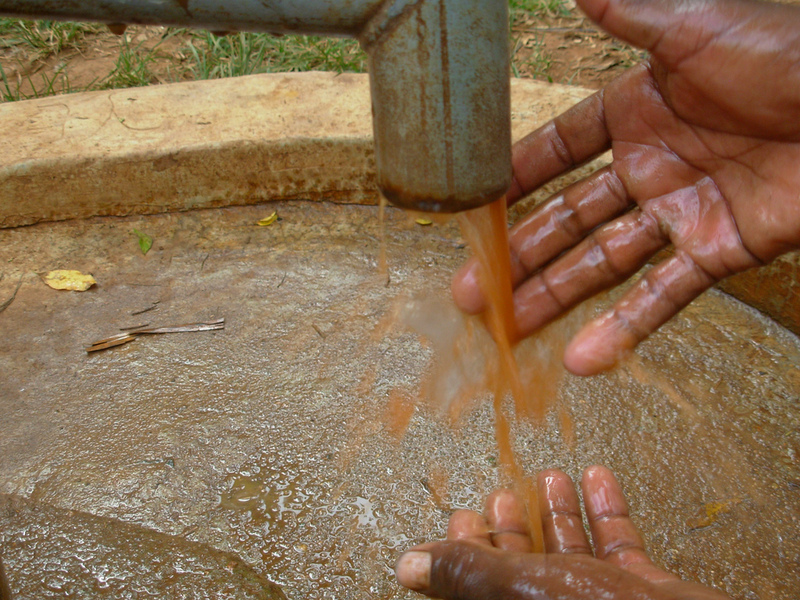 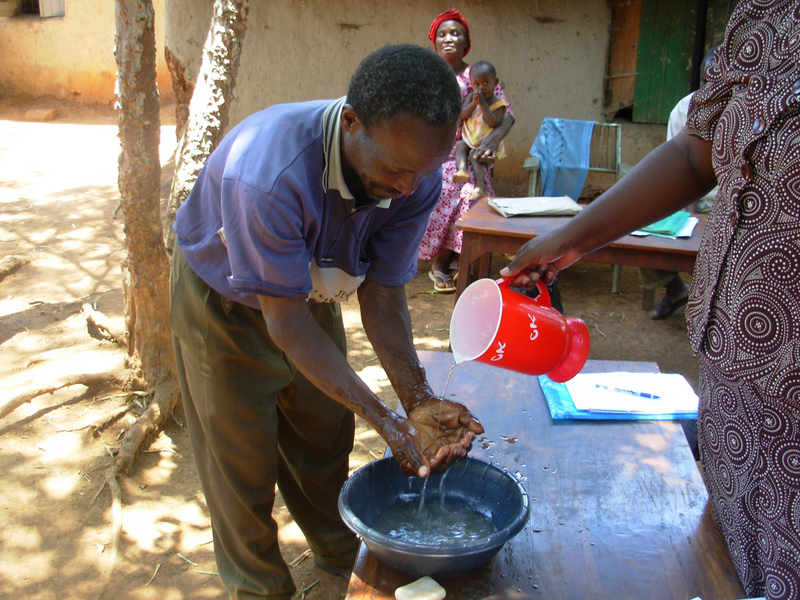 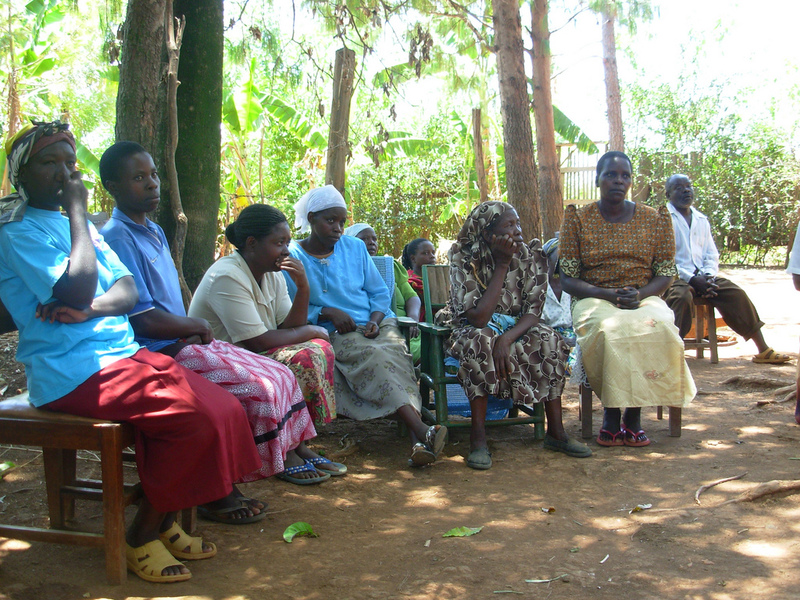 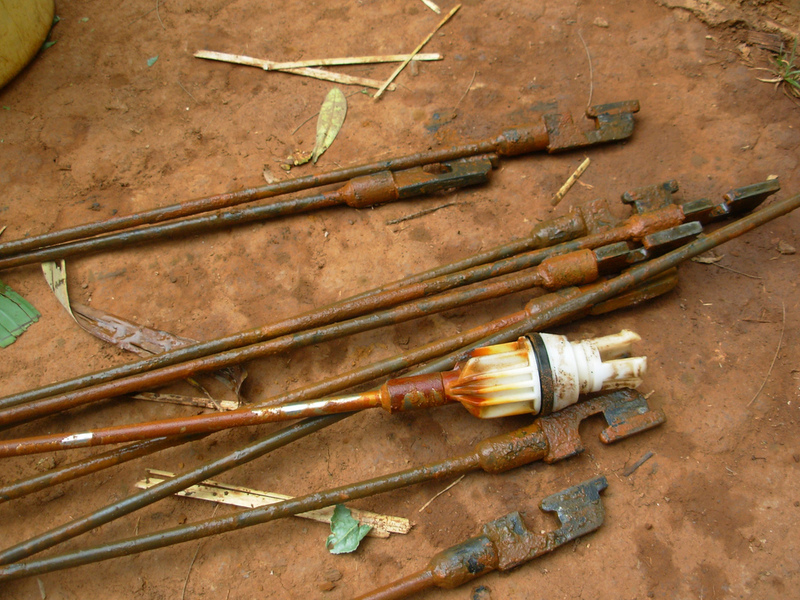 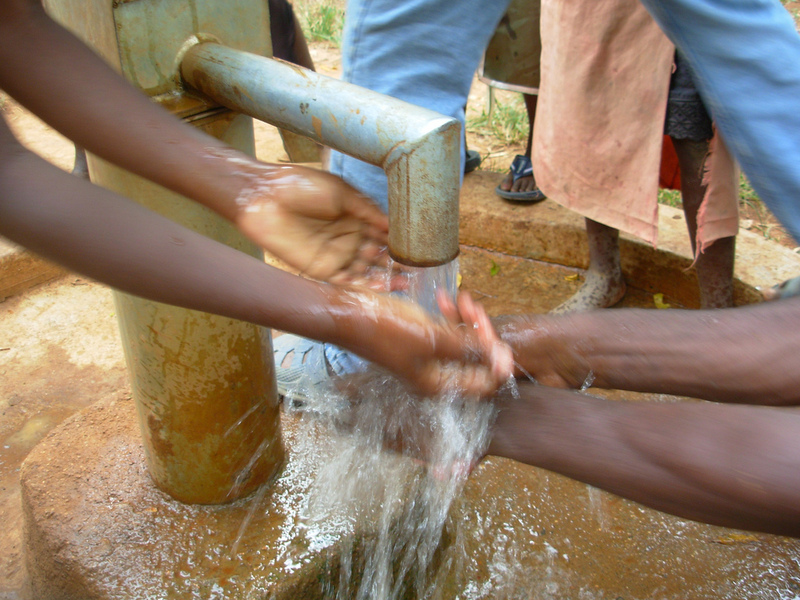 Combining a sources of clean water with proper hygiene multiplies the impact of these projects. 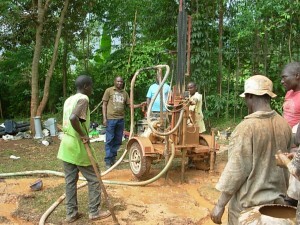 Thanks to donors who “give where needed”, we can stay engaged with our projects over the long-term. 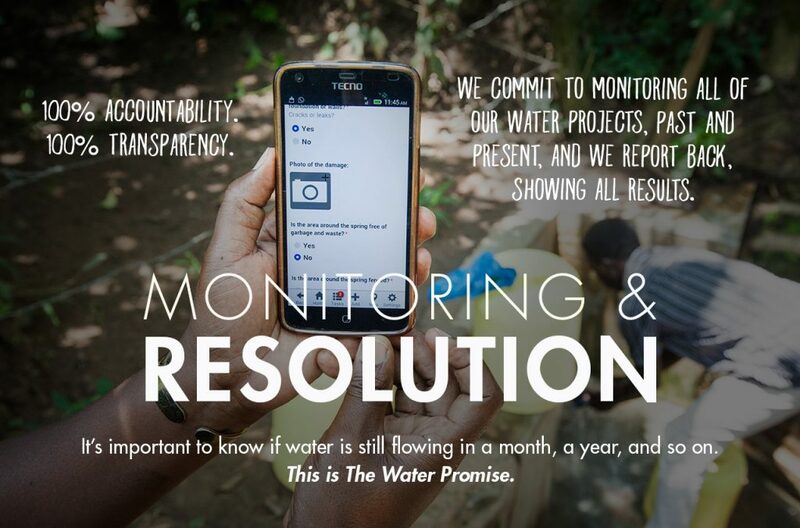 It’s vitally important.